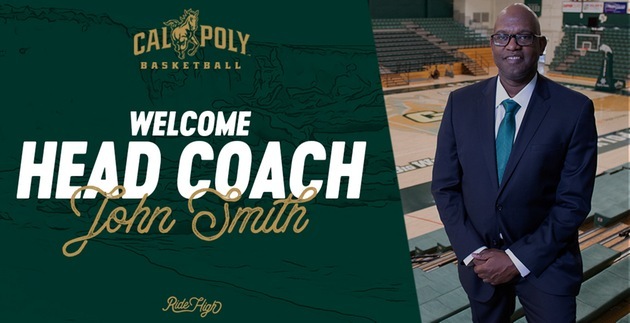 Joe Callero, Cal Poly men’s basketball head coach for 10 seasons, will not be retained, Director of Athletics Don Oberhelman announced Wednesday. Callero will coach Cal Poly’s final two home games Thursday and Saturday. Callero directed the Mustangs to the program’s first Big West Conference Tournament championship, first NCAA Division I Tournament appearance and first NCAA Tournament win during the 2013-14 season. Cal Poly has produced 13 All-Big West selections under Callero. In 2014, Chris Eversley became the first Big West Tournament Most Valuable Player selection in program history. Callero was head coach at Seattle for eight seasons prior to being hired at Cal Poly in 2009 and served as an assistant coach at USC. 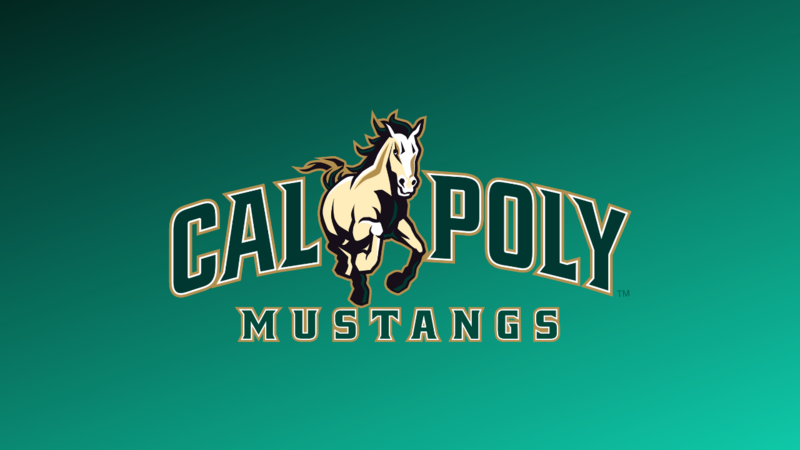 A national search for Callero’s successor at Cal Poly will begin immediately.